Til sommerens kommende festivaler vil jeg gerne hoppe i en hippie maxi kjole,et par gladiator sandaler, nogle halskæder og masser af solskin :). De er alle fra BooHoo. Forsendelse til Dk 9£. Billederne kan klikkes på for str. omg, those dresses are amazing. love every single one of them! 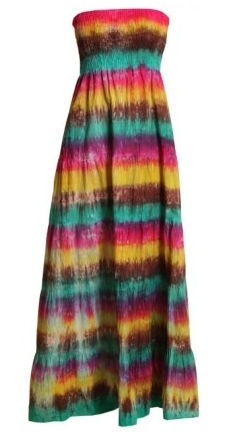 I love hippie style <3 esp the colorful dresses and sandals! I’m in love with the first dress! 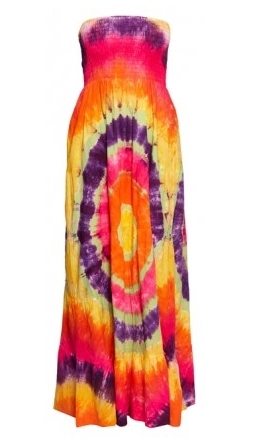 I love hippie style and i love Boohoo !!! Hippiestilen er så fin på sommeren! Super fin blog du har. Jeg bliver lige nød til at høre dig, om du har nogle erfaringer med Boohoo, hvis ja, er de okay med leveringen, kvaliteten osv? WOW! the second is fab! … really… I couldn’t only choose one! gorgeous findings!!!! love this hippy chic style!!!! I’m so in love with all ethnic and exotic sandals. I love the ones you are show casing here. 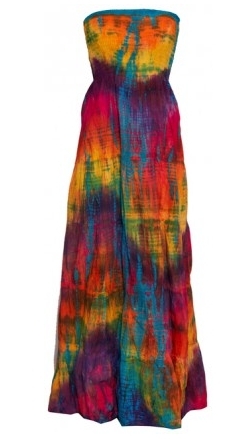 This summer I’m def going more towards the earthy colors and hippie style. 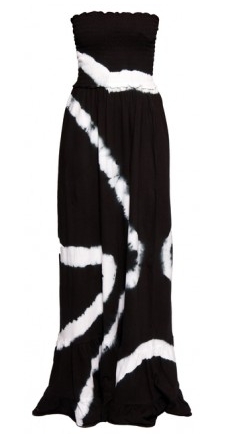 Love the black and white maxi dress too. The bandeau one is great! Wow! Thanks for the tip about that BooHoo site. I love the dresses!